Looking for adventure? Were you born to be WILD? Then brace yourself and hold on, because we have the boat for even the wildest of thrill seekers! 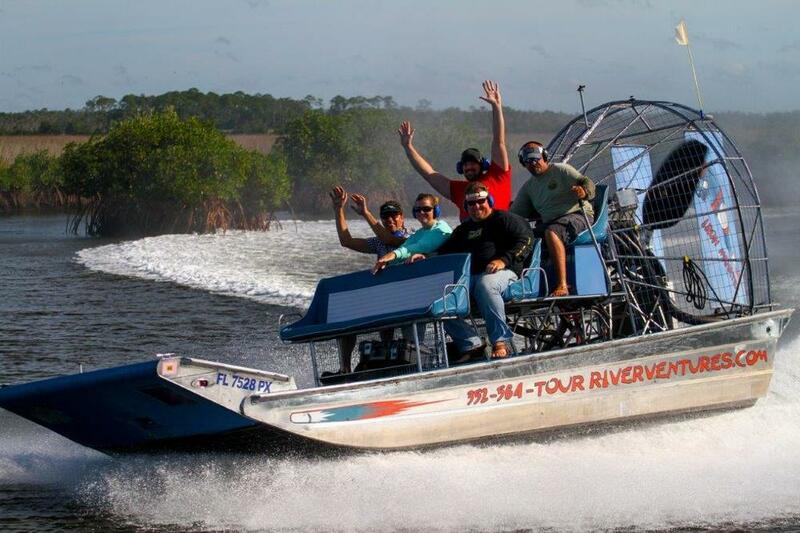 Our brand-new custom built airboat ‘The Iron Manatee’ is one high-performance machine! With 600 hp of awesomeness and almost 700 lbs of torque, this boat was constructed with your safety and comfort in mind! The speed will explode beneath you and the twists and turns will leave your head spinning with excitement! Explore the marshes, mangroves, and backwaters of Homosassa. Go places that other motorboats just cannot. Wildlife abounds as we explore areas off the beaten trails and take you back in time to ‘Old Florida’s’ Nature Coast! Our USCG Captain will show you the time of your life and you will leave with a new-found passion for these often over-looked ecosystems. Ride, slide, glide!! Go ahead and let out a whooping ‘YEE HAW!’ The smiling extrovert you’ve been hiding is ready to come out and play! This adrenaline rush is addictive and the goosebumps will make you feel alive! 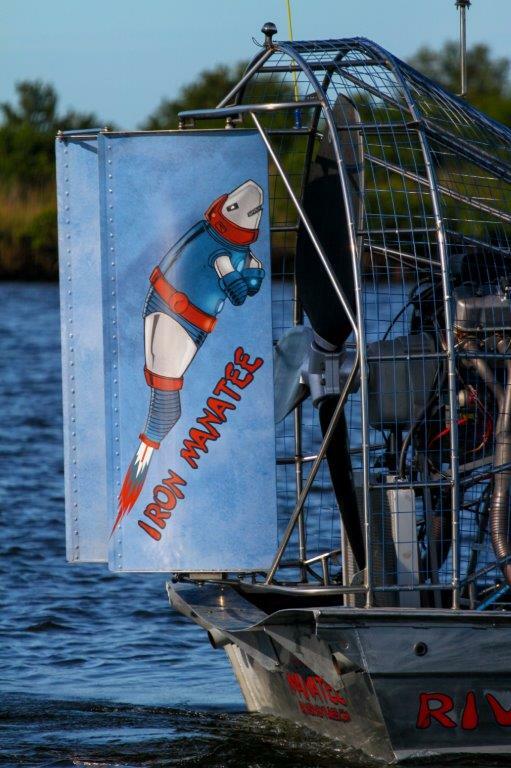 For thrill-seekers and families alike, our custom “Iron Manatee” airboat will deliver the ‘No Poopy Faces’ guarantee! Hold on to your hat as we ride from scenic Homosassa and explore waterways that other motorboats cannot! Dolphins, birds, fish and the sights and sounds of the back water salt-marshes will leave you begging for more!